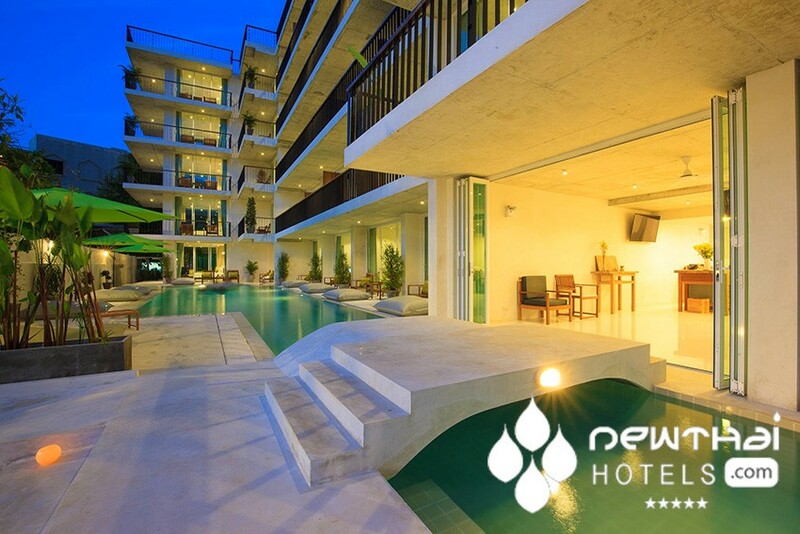 Wabi Sabi Boutique Hotels Group has opened the doors to what is being referred to as the first completely non-smoking, totally “Zen”, all-suites boutique hotel, Wabi Sabi Boutique Hotel Kamala Phuket. 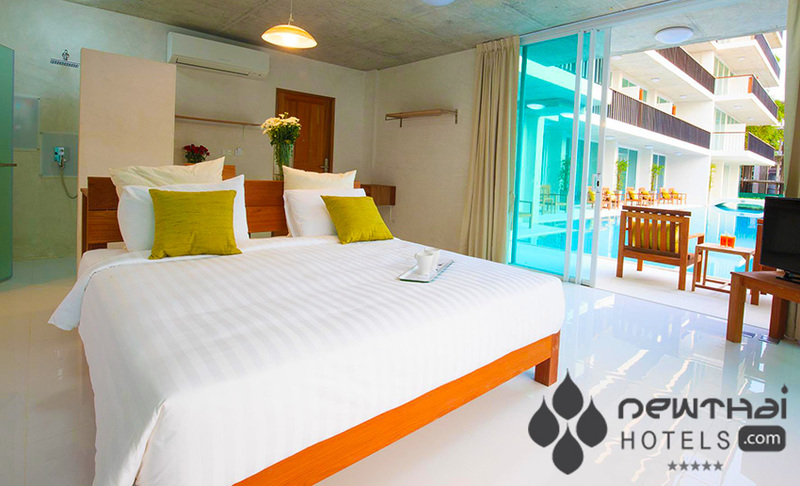 Placing itself in the upper echelons of upmarket luxury boutique hotels, it is located a mere 2 minutes stroll to the shores of stunning Kamala Beach. 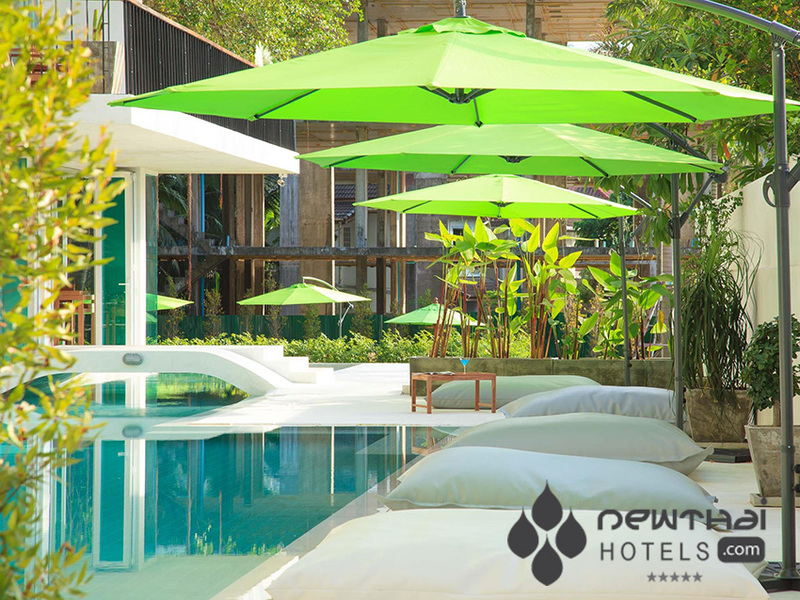 With views over Kamala Bay and the Kamala Hills Ranges, this new addition to the Phuket hotel scene, is complete with Zen style botanical gardens to relax and soothe the most hassled soul. Wabi Sabi Hotel Kamala has firmly branded itself as being “non-children friendly” and they are targeting the flush honeymoon market, independent traveler and the corporate junkies chasing a respite from the ho hum hotels on offer. With a motto of “less is more and luxury”, the design concept is one of extreme simplicity where all the elements and details are functional with diverse multiple visual appeal. The property is eco friendly using water preservation and recycling programs to limit its carbon footprint. The minimalist concept is evident in the 38 sublime suites of 9 differing categories ranging from 50m² to 110m² in size. All accommodations have flat-screen TVs, coffee machines, in-room safes, luxurious complimentary toiletries, plush linens and free Wi-Fi. The elegant and private suites are sparsely and simply furnished using open spaces, cold lighting and distinctly white internal elements. The hotel’s design is a reflection of the meaning of “Wabi Sabi”. “Wabi” refers to living in nature apart from society and “Sabi” translates to being chill, withered or lean. The ambience is the sum total of the “Zen” concept. The second phase of the hotel will see the addition of detox programs, a wellness spa, yoga and tai chi. For those into cooking, there will be Thai cooking classes, a garden farm with organic herbs, basic lessons in Thai, or bicycle and walking tours to entertain those not wishing to totally veg out. A tour desk will make it a breeze to organize activities in the local area. There will be on hand a wedding and events coordinator to help plan a special event or wedding that can be held on the hotel’s rooftop area that has a 360-degree view of its surrounds. This entry was posted on Monday, February 1st, 2016 at 10:51 pm and is filed under Openings. You can follow any responses to this entry through the RSS 2.0 feed. You can leave a response, or trackback from your own site.